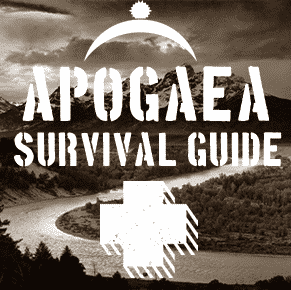 Are YOU ready for Apogaea 2018? Not unless you’ve read the 2018 Apogaea Survival Guide, Event Checklist, and printed out and signed a liability waiver. So make sure you click the below link and get reading!!!!!!! There will be a quiz at the gate.